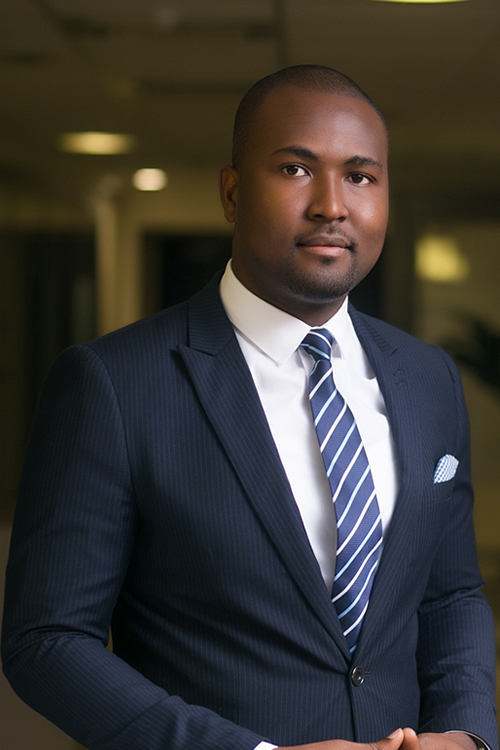 Ayokanmi is a key Associate in the firm’s Finance and Projects practice with a focus on fintech, corporate finance, syndicated lending, secured transactions, structured finance and project finance. He has advised several local and international financial institutions, sponsors, project companies, borrowers, guarantors on banking products, corporate borrowings, reserve based lending and project financing deals. On the Fintech front, Ayokanmi regularly advises clients on digital and micro lending services, payments solutions, coin offerings, mobile or web-based financial products and similar applications, regulation surrounding payments platform and non-conventional payments products, and on angel, venture capital and other related investments. In addition to his legal advisory experience, Ayokanmi has hands-on technical experience working on technology projects. He holds several IT certifications including the Oracle (Database) Certified Professional and Comptia (A+) Certified Hardware Engineer certifications. He also recently completed the Oxford University Fintech Programme.